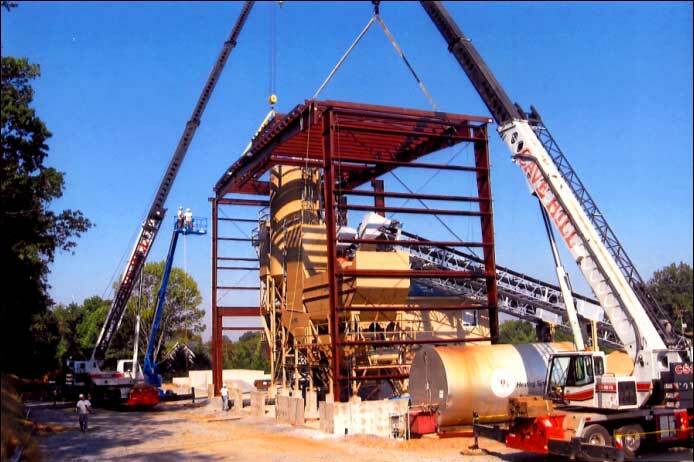 Cave Hill Corporation is your one stop for all your crane and rigging projects, custom steel fabrication, specialized transportation, and contract services for industrial and commercial plant maintenance needs. Accommodate Your Crane Needs from 2 ton thru 165 ton. Copyright © Cave Hill Corporation, All Rights Reserved.